DARIEN — They’re round, they’re shiny and they’re colorful — but they’re not to eat. Despite the internet dubbing Tide Pods laundry detergent packets “the forbidden fruit,” local experts are warning people not to eat this product. “It is a silly topic, but it’s not a silly issue and it’s dangerous,” said David Knauf, Darien’s health director. Not eating laundry detergent should seem like a given, however, the U.S. Consumer Product Safety Commission reported at least eight people have died since 2012 from eating Tide pods, including six adults with dementia. “They look pretty delicious, so both the elderly population with dementia and young children mistake them for something good to eat,” said Dr. Heather Machen, director of pediatric emergency medicine at Stamford Hospital. 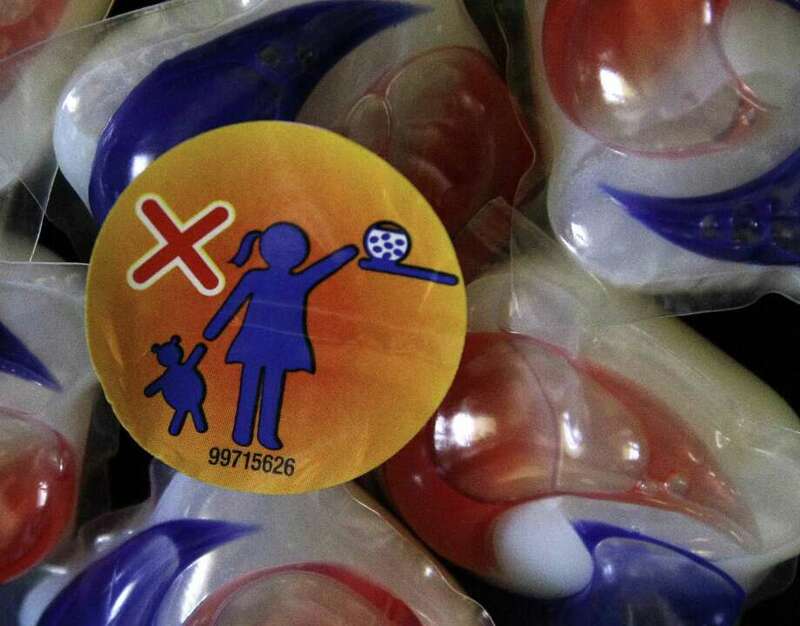 Machen said Tide is trying to fight against teenagers eating their products by adding a bitter taste to the pods, as well as selling a Child-Guard Pack to prevent children from getting into the containers. Tide’s official website features a guide on how to keep children and the elderly safe from laundry products and encourages keeping cleaning products in a locked closet. In January, Tide released a YouTube video featuring New England Patriots tight end Rob Gronkowski, reminding viewers Tide Pods are only for doing laundry and should not be eaten, even as a joke. The “Tide Pod challenge” allegedly encourages teens to eat the laundry pods. It’s the latest of ingestion-related challenges and teens punishing their bodies for the sake of internet amusement, joining the ranks of the “gallon challenge” (where teens attempt to chug a gallon of milk). While no teens have entered Stamford Hospital because they have ingested Tide Pods, Machen said eating one can cause anything from gastrointestinal upset, severe burns due to the substance’s caustic nature, respiratory issues and seizures. Some of these side effects, Machen said, can be lifelong. Knauf said he hasn’t heard any heard of anyone in town eating the laundry pods, but still warned against it. Post 53, the town’s emergency medical services, also confirmed they haven’t received any calls.